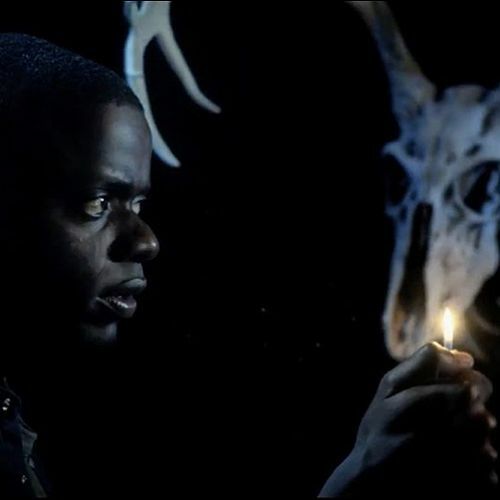 Cinematographer Toby Oliver, ACS discusses his work in the horror hit Get Out (2017), in which a young African-American man meets his Caucasian girlfriend’s family for the first time at their country estate. The story quickly and wryly descends into suspense as he discovers that many local black residents have gone missing. 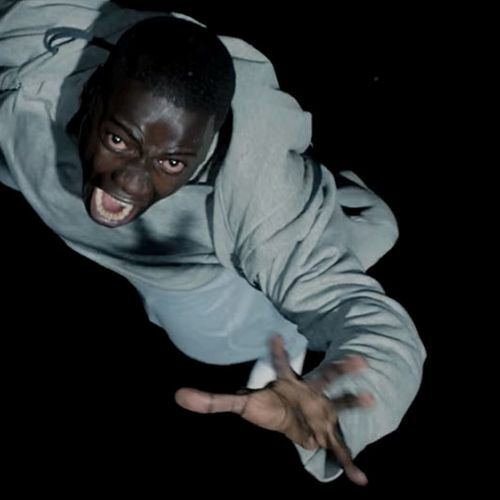 Written and directed by Jordan Peele, the horror hit Get Out has received near-unanimous critical acclaim. 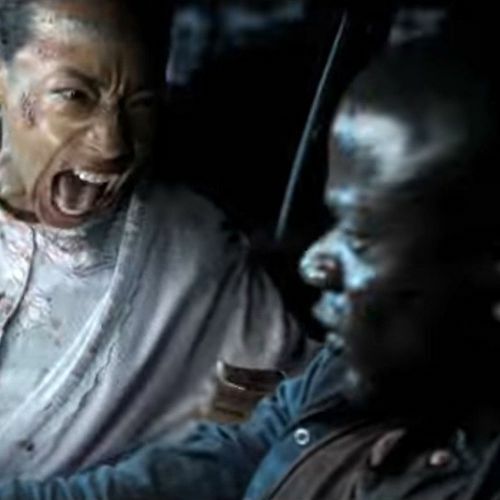 Described as “a mashup of Guess Who’s Coming to Dinner and The Stepford Wives” (David Edelstein, Vulture), the film has been praised for its dark, subversive commentary about racial tensions in America. The film stars Daniel Kaluuya as Chris Washington, a young African-American man who ventures to meet his Caucasian girlfriend Rose (Allison Williams)’s family for the first time on their remote country estate. The story quickly and wryly descends into suspense as Chris discovers that many of local black residents have gone missing. Oliver worked with Peele to create a natural look that grounds Chris’ world in reality. 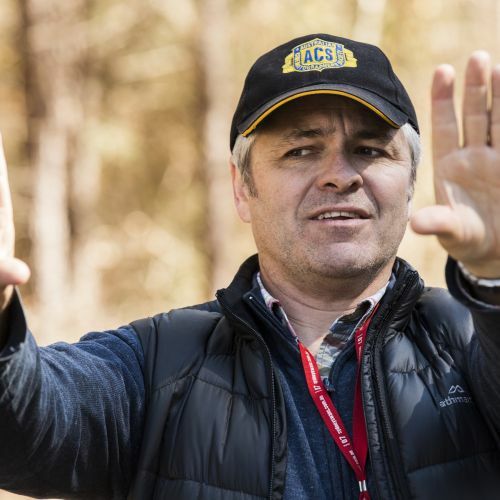 He paired an Arri Alexa Mini with Angenieux zooms, which gave him flexibility and minimal lens changes — an advantage during the tight 23-day schedule. 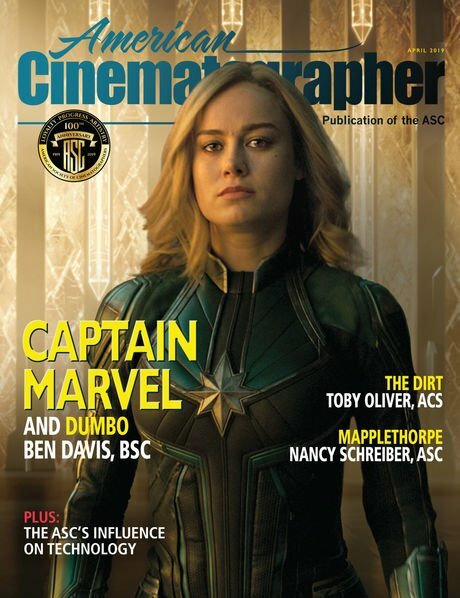 Toby Oliver, ACS is an award-winning director of photography whose career extends from his native Australia to the United States and internationally. He now resides in Los Angeles and has established varied range of credits on feature films, documentaries and television productions. A graduate of Melbourne’s Swinburne Film School, Oliver’s 1994 debut feature Evernight... Everynight premiered at the Venice Film Festival. Other early feature credits include Looking for Alibrandi (which earned five awards from the Australian Film Institute and a nomination for Best Cinematography) and Tom White (for which Oliver won the ACS Golden Tripod Award in 2005). Oliver’s other credits include the TV series Lockie Leonard and Spirited, the miniseries Devil’s Dust and Blood and Thunder: The Sound of Alberts and the features Beneath Hill 60, Wolf Creek 2, The Darkness, Half to Death, Wildling and Insideous: Chapter 4. 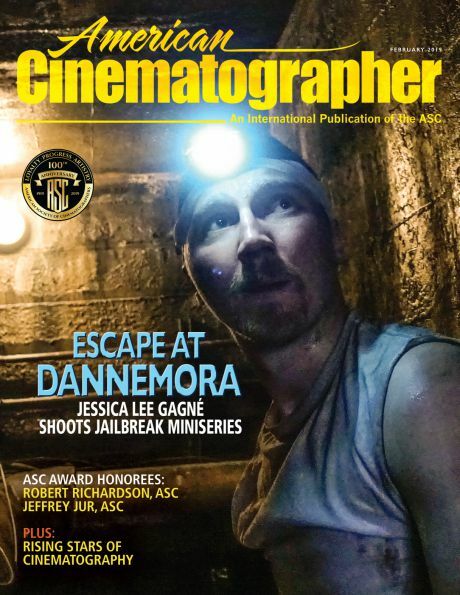 The cinematographer is also active in documentary work, recently completing the shooting of Roller Dreams in and around Los Angeles’ Venice Beach, as well as doing additional photography on such features as Blood Father, Incarnate and Stephanie. Oliver has also worked extensively in China, shooting the hit Chinese language rom-com Waiting Alone and also the Australia/China co-production 33 Postcards. 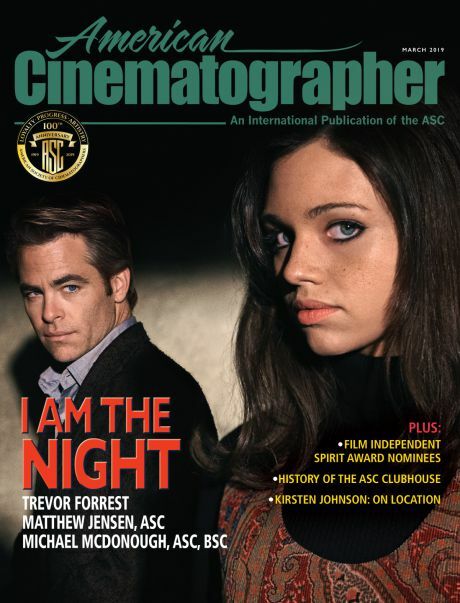 He was invited to join the Australian Cinematographers Society (ACS) in 2004 and is a member of the Australian Academy of Cinema and Television Arts (AACTA) and IATSE Local 600. You'll find his personal site here.